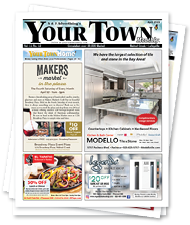 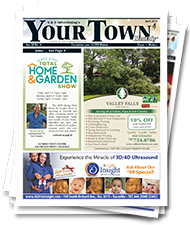 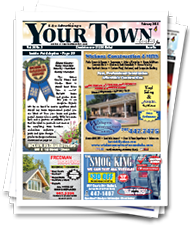 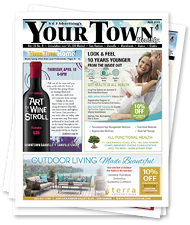 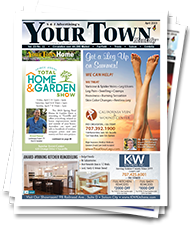 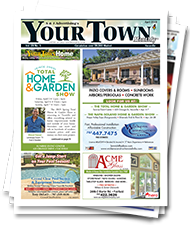 Your Town Monthly® Vacaville, formerly “The Monthly Grapevine”, has served as a favorite resource for Vacaville families for over 25 years. 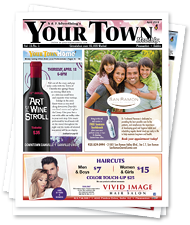 It is mailed to every residential address in 95688 and 95687. 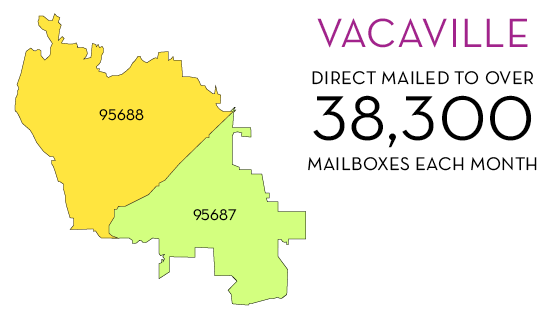 Reaching over 38,300 mailboxes each month, this publication features community events such as the annual Fiesta Days celebration, outdoor activities at Peña Adobe Park and more.